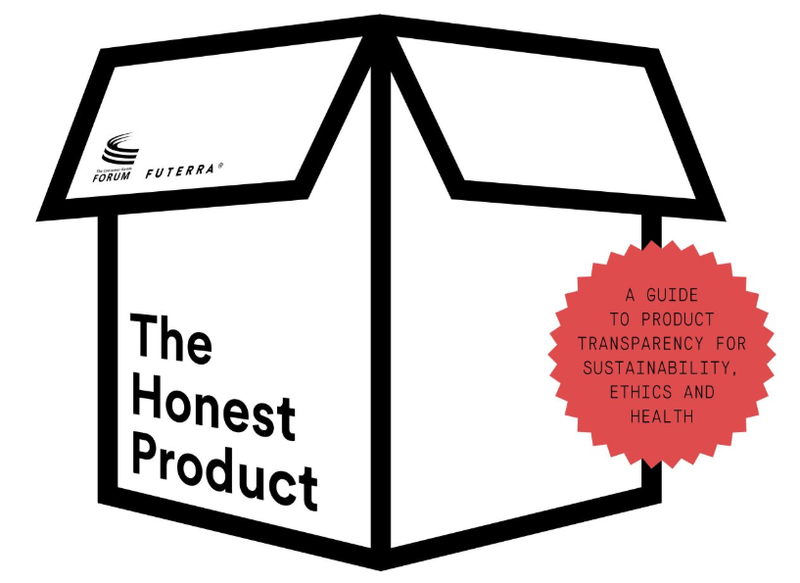 The Consumer Goods Forum and global change Futerra have launched “The Honest Product Guide”, in association with the Chartered Institute of Marketing, whom Dorota Iwankiewicz from DM2Agency is a Fellow member. This comes in answer to global consumers’ hunger for more transparency about the #social, #health and #environmental and #safety credentials of products. 42% of people globally don’t know which companies or brands to trust. 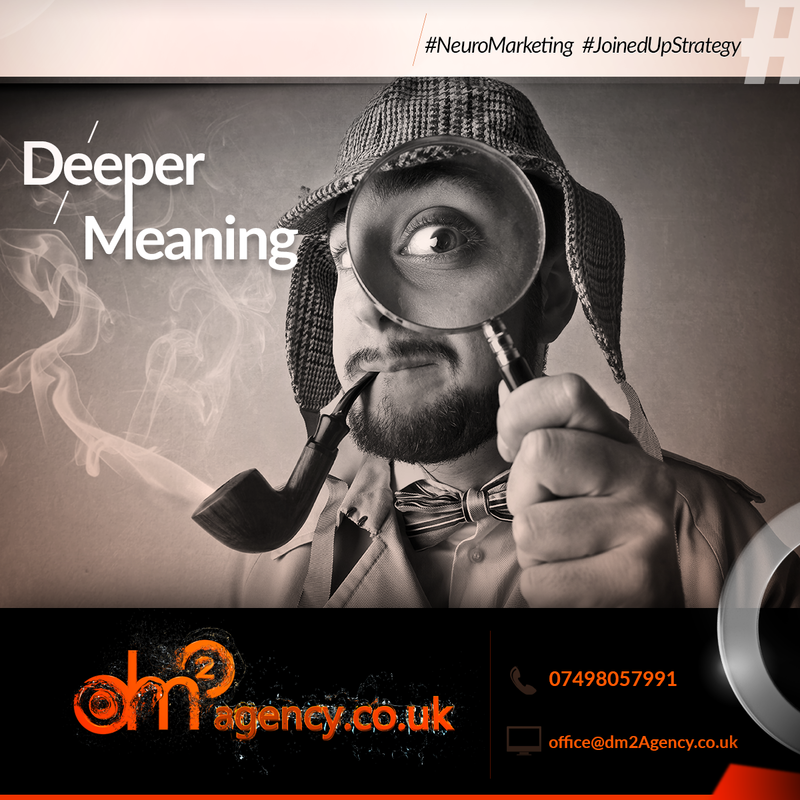 This Guide is a really good event for #NeuroMarketing specialists like DM2 Agency! Thanks to neuroscience we know what makes human beings trust each other. In short version: oxytocin is commonly known as the ‘love’ hormone, released when we feel a close bond to someone, but it could just as well be called the ‘trust’ hormone, because it reduces stress and makes us feel closer, even to strangers. 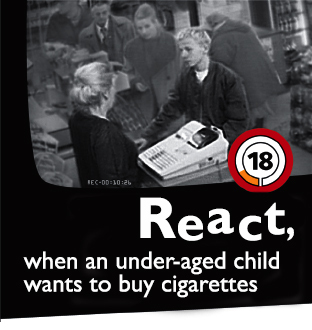 Ultimately, “the goal of radical product honesty should be to unleash oxytocin, reduce consumer stress and increase their happiness and confidence” – as you can read practical tips in this Guide. Be aware, global consumers are seeking more transparency of the products they buy (70%), rather than the companies that made them (30%)! It is a growing trend (90-95%), because consumers are more and more interested in transparency than they were only 5 years ago. “The secret to human trust is vulnerability – something that companies will need to become increasingly comfortable with if they are to engage with the modern consumer. Being a trustworthy person requires giving trust first, taking risks and standing for the value of honesty. Human trust isn’t a tradable commodity; it’s an #EmotionalValue.” as Futerra team explains. #DM2Agency is proud to cooperate with companies awarded for trust, e.g. Cadbury Schweppes or Unicredit Banking Group – Pioneer Pekao Investments or Philip Morris.